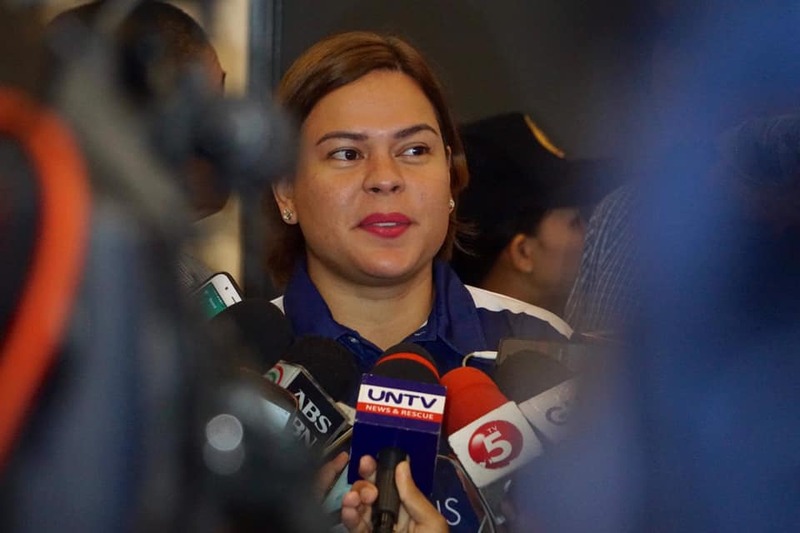 PAGADIAN CITY, Zamboanga del Sur – Davao City Mayor Sara Duterte, also chairperson of the Hugpong ng Pagbabago party, became a victim of suspected online trolls that succeeded in having her Facebook account purged. The information was revealed in a Facebook status posted by Jefry Tupas, HNP media bureau coordinator, apparently after the city mayor complained about her unsuccessful attempts to open her personal FB handle ‘Sara Zimmerman Duterte”. Tupas said the HNP campaign manager’s FB account was purged and can’t be accessed by the Davao City mayor after it was heavily reported by suspected online trolls. “Did you know guys that Mayor Inday Sara Zimmerman Duterte is one of the casualties of the Facebook purge? She’s locked out after her account was heavily reported. Hindi nakapagtataka,” said Tupas. The purged FB accounts were allegedly linked to Nic Gabunda, President Rodrigo Duterte’s former social media campaign manager during the 2016 presidential polls. Asked for her comment, Duterte alleged that the purge of her account took place months ago. The Presidential daughter stressed that she has no plans to file a complaint for now against Facebook management since her busy schedule due to the ongoing campaign season also prevents her from using social media platforms. She added that she’s now more hooked on Instagram whenever she wanted to post something either personal or political in nature.